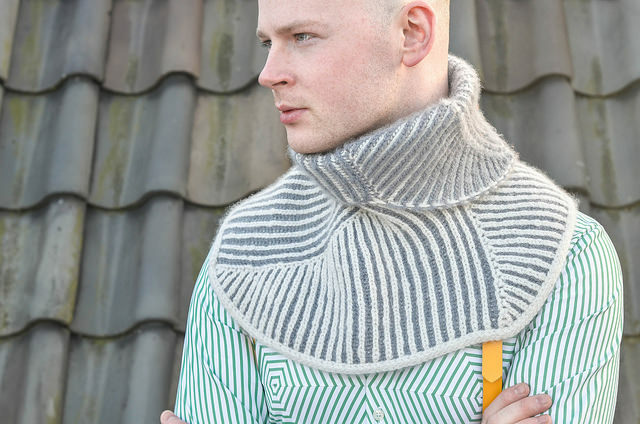 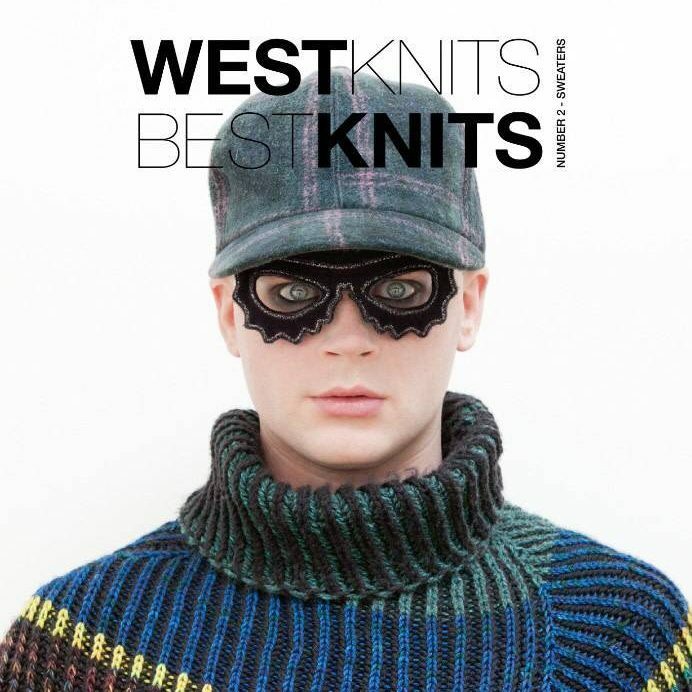 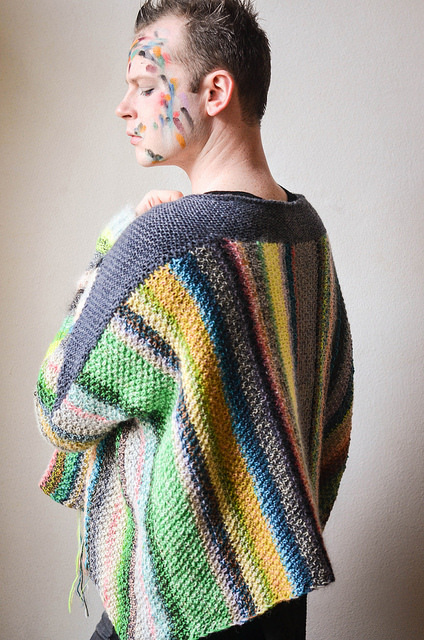 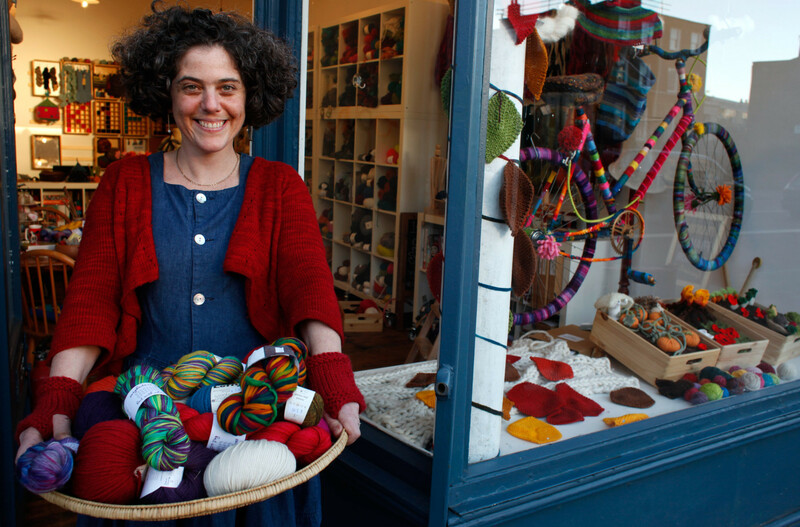 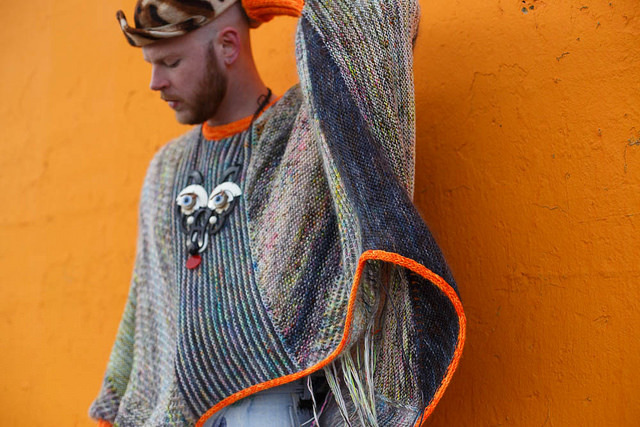 Stephen West has come with a second edition of Westknits Bestknits! 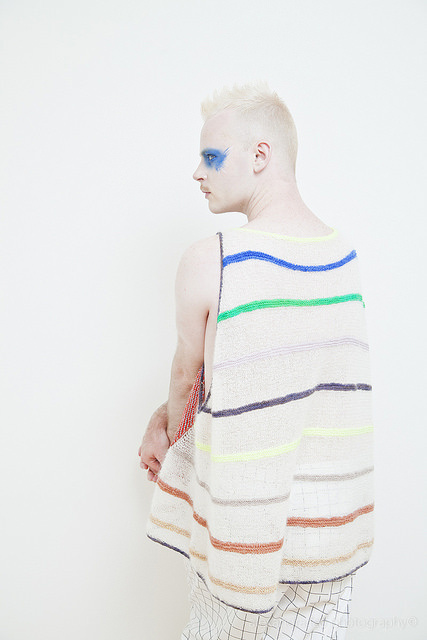 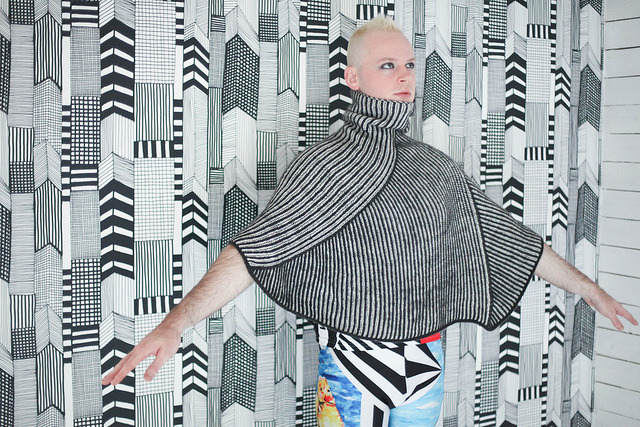 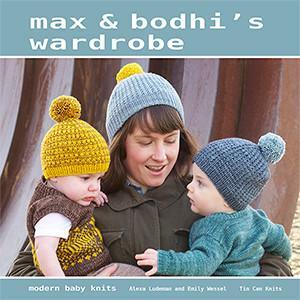 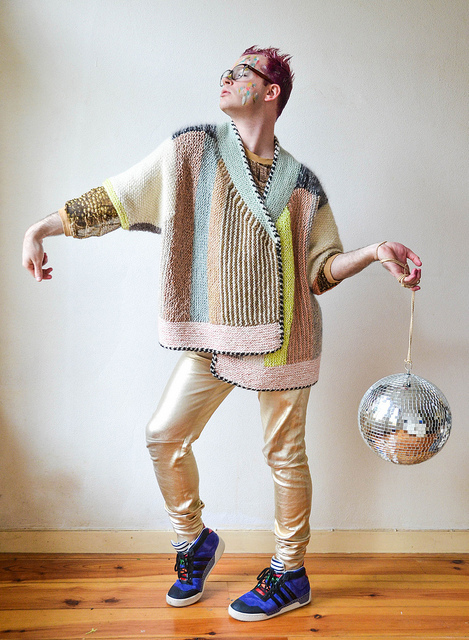 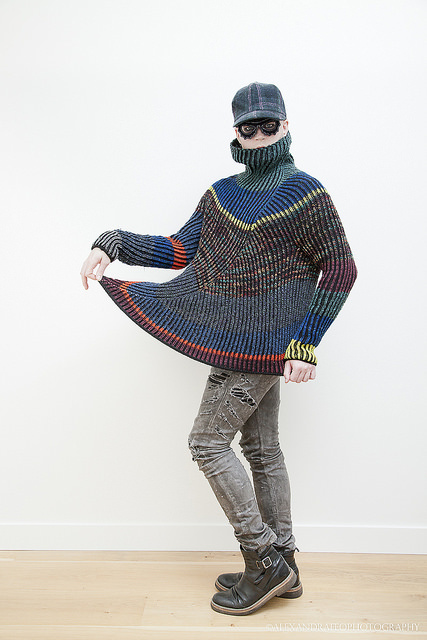 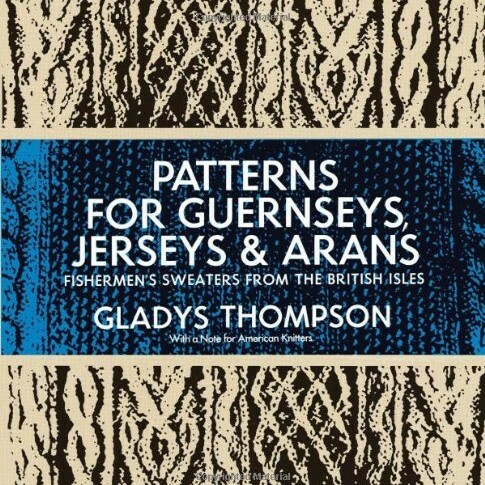 In this book he explores sweater design with a creative and fresh look. 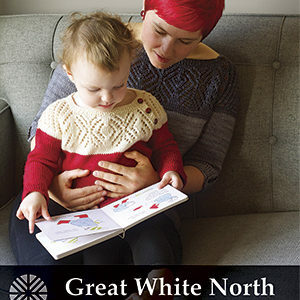 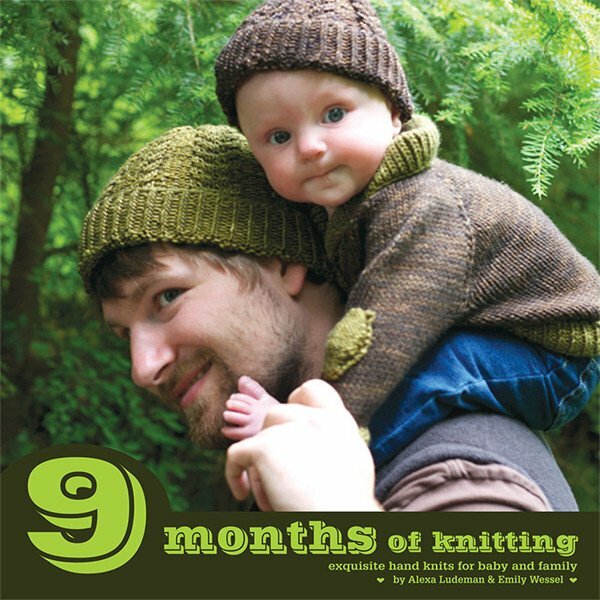 This book is not only a delight to knit, it is also filled with gorgeous pictures and a treat for the eye! 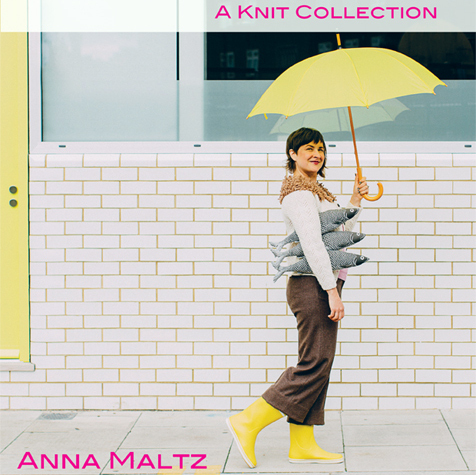 172 pages full of inspiration and colour.